The new year is just around the corner, bringing in well-wishes, resolutions, and some new opportunities for two-wheeled happiness. 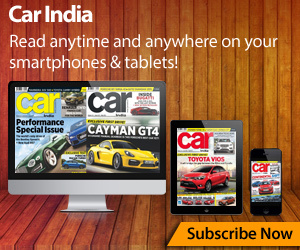 As we come to the end of the calendar year 2018 having seen some of the best and most awaited launches having taken place, it’s now time to look at what lies ahead. 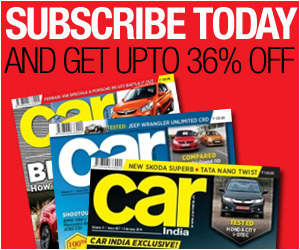 Will 2019 continue to enthrall us with its slated launches? 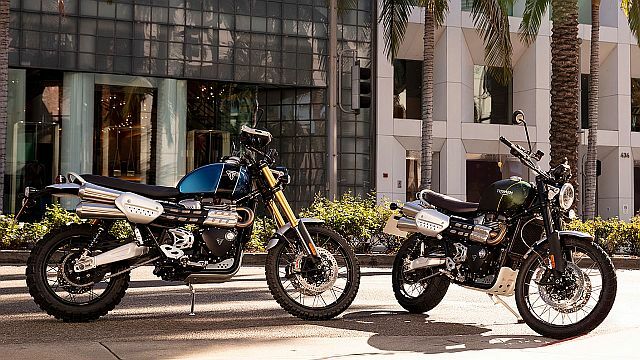 Well here are some motorcycles that we expect to be introduced in 2019, which we for your convenience, have conveniently convened into convenient segments. 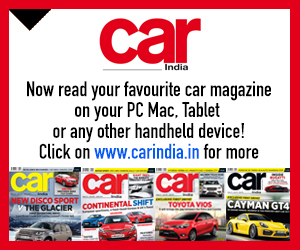 Suzuki have decided to show up to the party of the 250-cc singles club in India. Currently dominated by Yamaha’s FZ 25, the new Suzuki will surely ruffle a few feathers here. Yamaha are all set for a launch of a motorcycle on January 21. 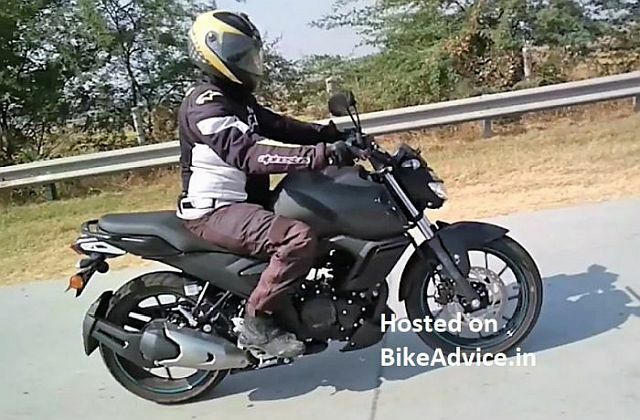 We have it on good authority that this will be an upgraded FZ V 3.0 with ABS. Come January 21, we shall be able to confirm this. 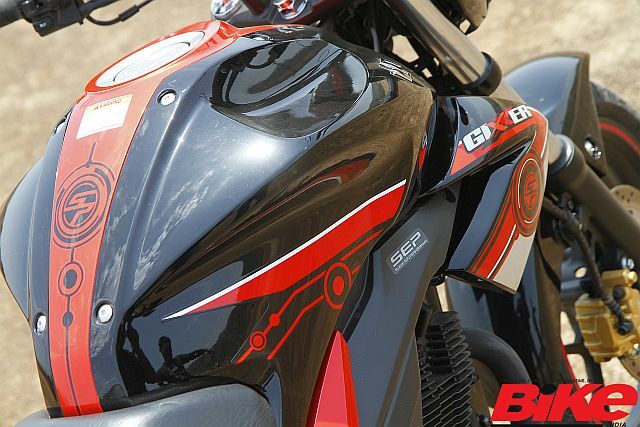 Bajaj just might launch a Pulsar 250 based on the KTM 250 Duke. 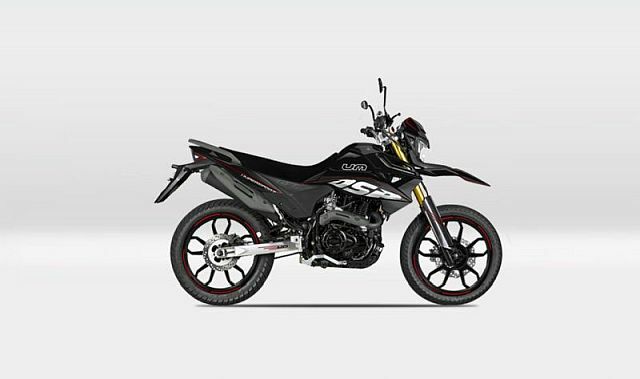 The 250 segment sure is heating up with Suzuki too taking on the Yamaha FZ25. Honda have been awfully quiet in recent times. What could the Japanese giant be up to, we wonder. Either way, a new motorcycle from the legendary company is well overdue. Will Honda take the next step for their line-up and give us the CBR300R? Quite possible. 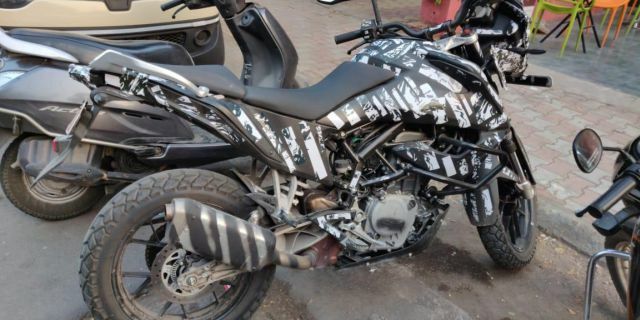 UM Motorcycles have jumped onto the adventure tourer band-wagon with their DSR model. 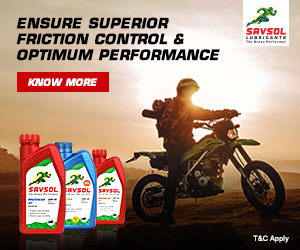 This is a 223-cc single-cylinder machine which leans more towards being friendly off-road. The DSR is coming in to fill a void created by the brilliant Hero Impulse but will square off directly with the Impulse’s newer, bigger, and highly awaited brother. Which, I might add, is also the next bike on our list. 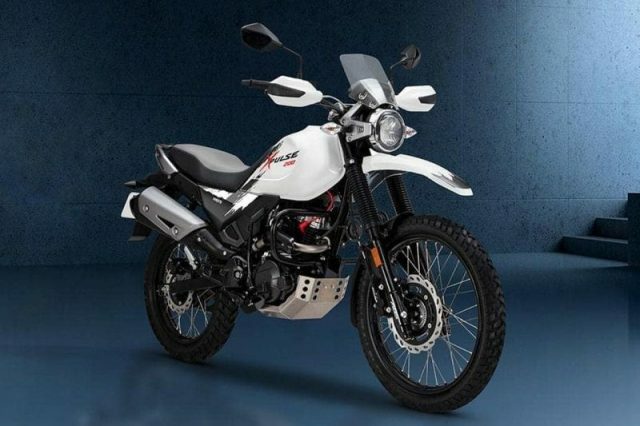 Ever since Hero showcased the XPulse 200, adventurers and off-roading fans alike felt a lovely tingle and have been waiting with bated breath for the launch. Hero said they want the XPulse to coax the youth into taking up motor-cross and rally riding, in turn building up the next generation of Indians racers at competitions like the Dakar. 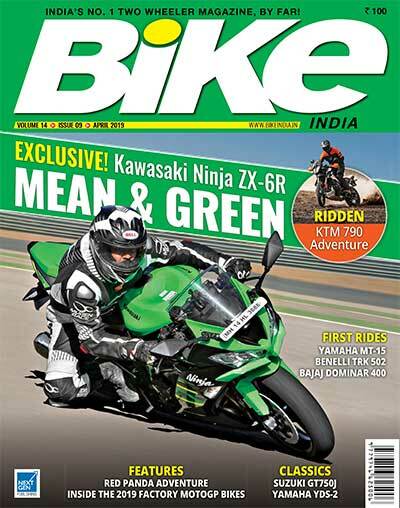 We hope the bike lives up to expectations and fills the shoes of its superb predecessor. Yes, there will very possibly be a new Karizma on the horizon in 2019. This time with a new engine that will be shared with the XPulse. Cue comments. 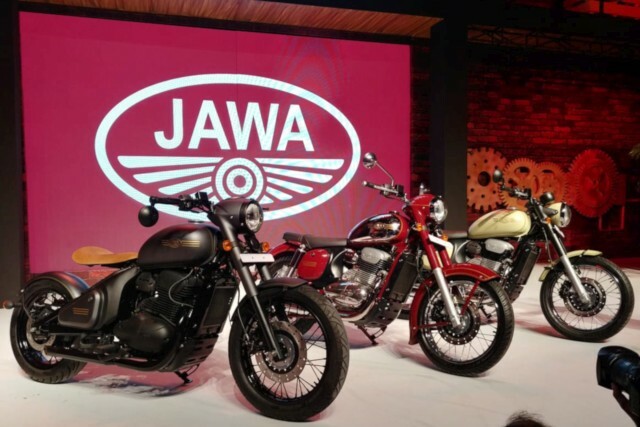 Jawa just launched its two flagship models, Jawa and Jawa Forty Two. 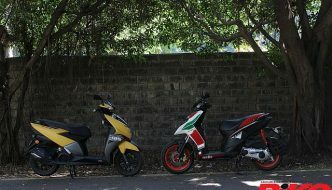 Both motorcycles have sold out faster than the company imagined. However, Jawa did mention that they would also launch their own factory custom model called, the Perak, by mid-2019. The bike looks superb and it would not come as much of a surprise if this sells out fairly quickly too. Speculation of a launch ‘year’ for the KTM 390 Adventure has been in circulation since the building of the Pyramids. There are even cave painting of this. But finally, KTM confirmed that the bike will surely be showcased at EICMA 2019 and very possibly launched earlier. Spy images show that this machine is being road tested, well at least a prototype of it, and is likely to hit markets in 2019.